ER-22 by EcoRaider is a concentrate emulsion based on the original botanical formula of the RTU broad-spectrum bio-insecticide. 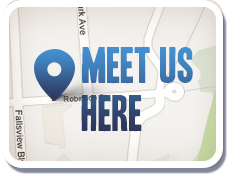 It provides pest management practitioners with a better, stronger and more efficient tool for green, natural bed bug control, perimeter ants control and other pest control purpose. 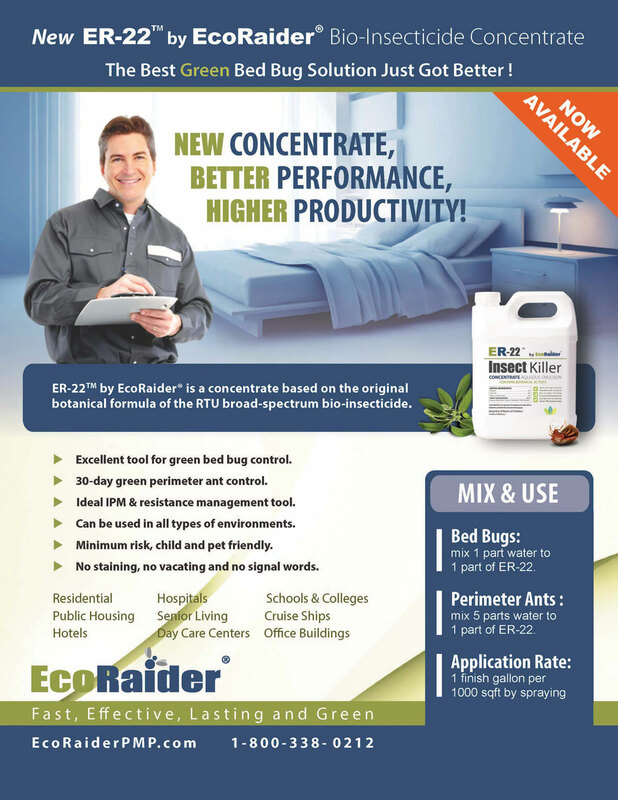 ER-22 refers to the product’s 2x strength of the existing RTU formula which is industry tested against bed bugs including resistant populations. ER-22 by EcoRaider delivers the same performance with better cost to end users and provides effective control for all environments, especially sensitive ones. In addition to bed bugs, ER-22 also includes perimeter ant control on the label. A field study by Purdue University proved that it delivers a one-minute kill and leaves behind a four-week residual against odorous house ants. 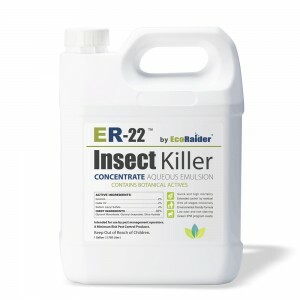 ER-22 is diluted up to a 1:1 ratio for bed bugs treatment and 5:1 for perimeter ant control. 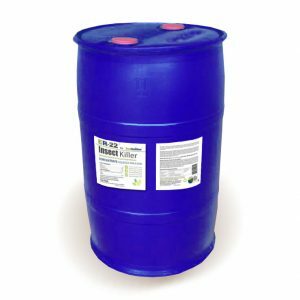 ER-22 by EcoRaider carries no signal words or cautions, has no label restrictions or precautions on usage, and is a green product, making it an ideal fit for sensitive accounts and environments where low-impact methods are advised. These include senior-living facilities, managed-care and assisted-living housing, public housing, multi-family, hospitals and hotels. It can be incorporated with other treatment methods such as heat or steam. 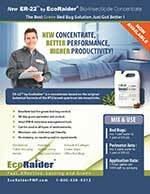 Excellent tool for green bed bug control. 30-day green perimeter ant control. Ideal IPM & resistance management tool. 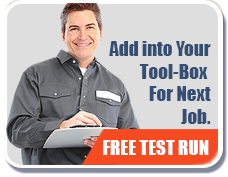 Can be used in all types of environments. Minimum risk, child and pet friendly. No staining, no vacating and no signal words.